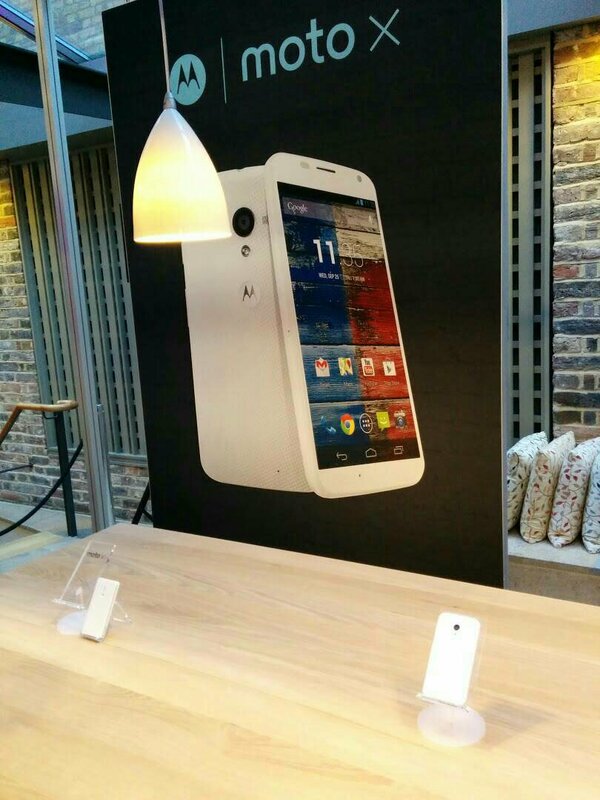 Well I’m sure when we told you about the Motorola event in London you already guessed that Motorola would be bringing the Moto X to the UK. I won’t lie at the time of launch I was more than envious of my friends stateside and immediately had one sent over. 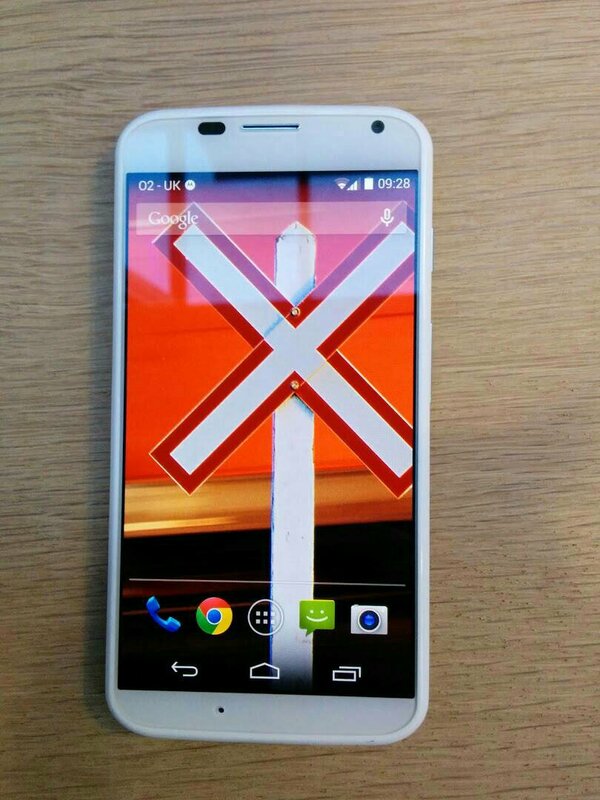 Now that we have seen the launch of other devices that are better like the Nexus 5 is it a little to late? 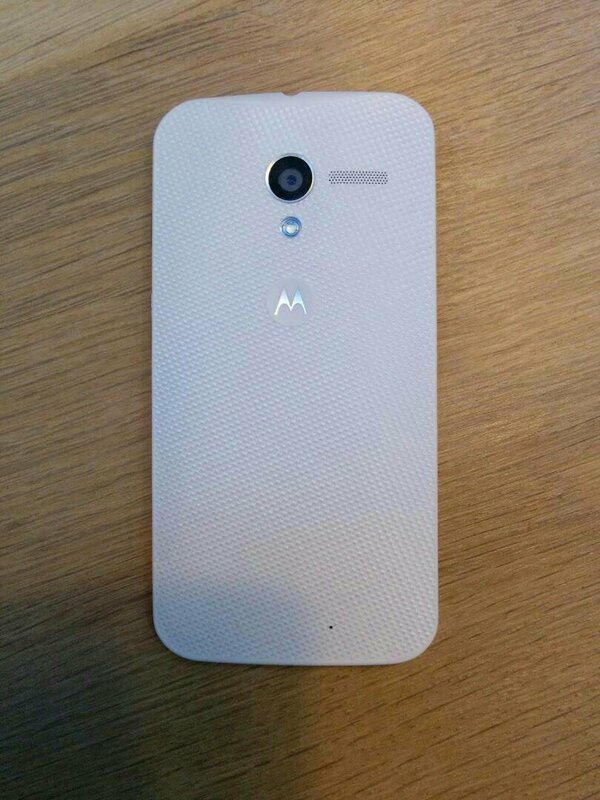 Motorola’s Moto X will launch next month for the cool price of £380 unlocked or £25 per month when it arrives in stores. One big thing that the UK is missing is that awesome choose-your-own-body option available in the Moto Maker. Fear not tho as CEO Dennis Woodside has said that they will launch this when the figure out how to keep to the same 4 day delivery time available in the US. We will be bringing you any other news that occurs this morning at the event so stay tuned.